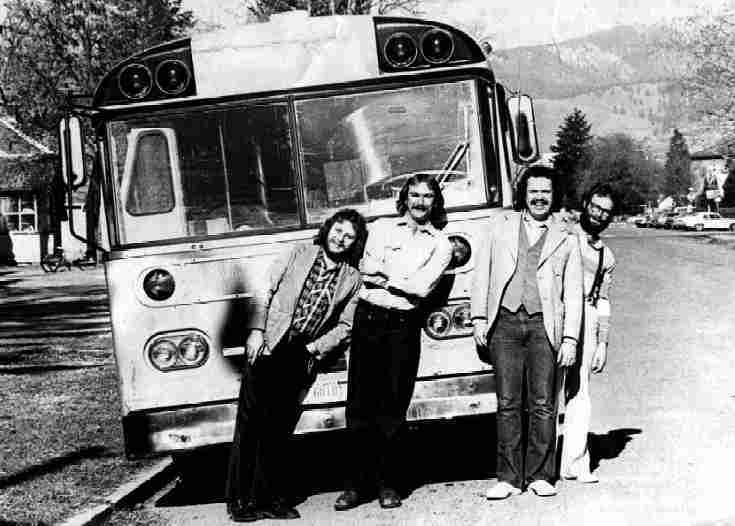 Dogwater, through all its incarnations, was a popular country rock touring band, touring almost constantly in Montana, Idaho, Wyoming, Washington, Oregon, South Dakota, and Colorado. 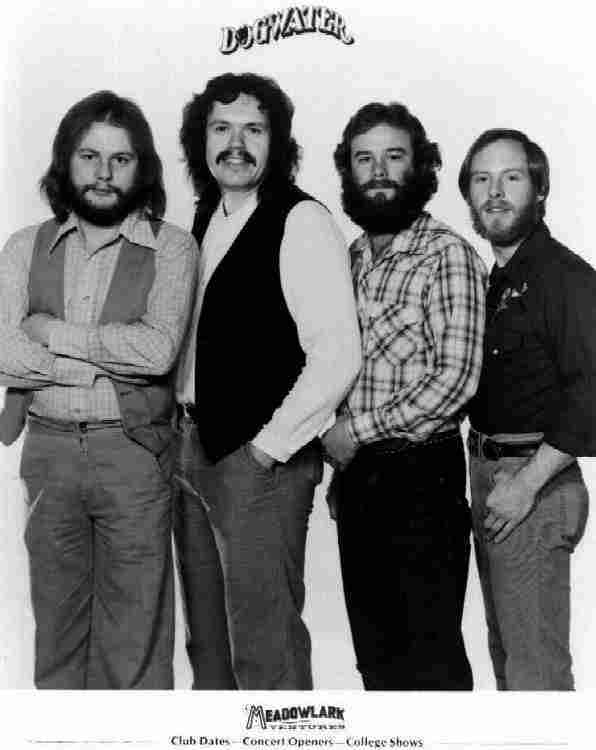 Terry Hill and Steve Sellars later toured as The Bookhouse Boys. 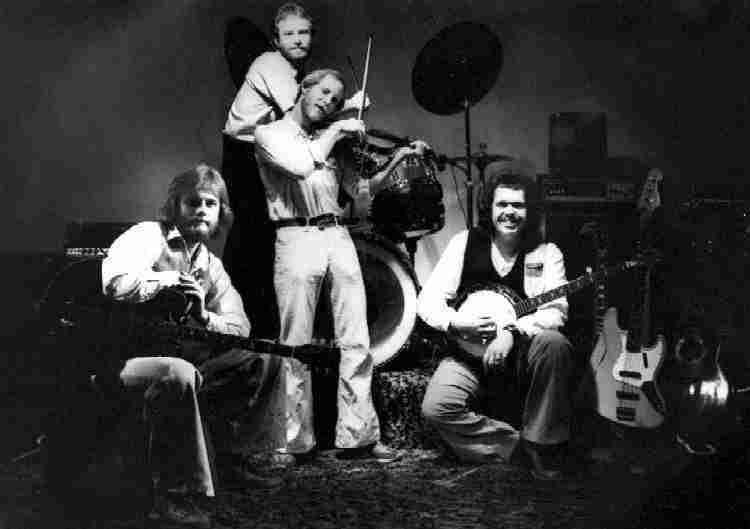 Steve Sellars went on to appear with bands in Canada and The Michael Cook Band and Rob Quist's Great Northern, and remains in demand for lead guitar and harmonica work. Terry Hill continues to date as a solo singer/songwriter.